(#249) Here's part II of the "pillar" content series. If you haven't heard part I, please go back and listen to episode 248 before listening to this session so that you better understand the full scope of content. 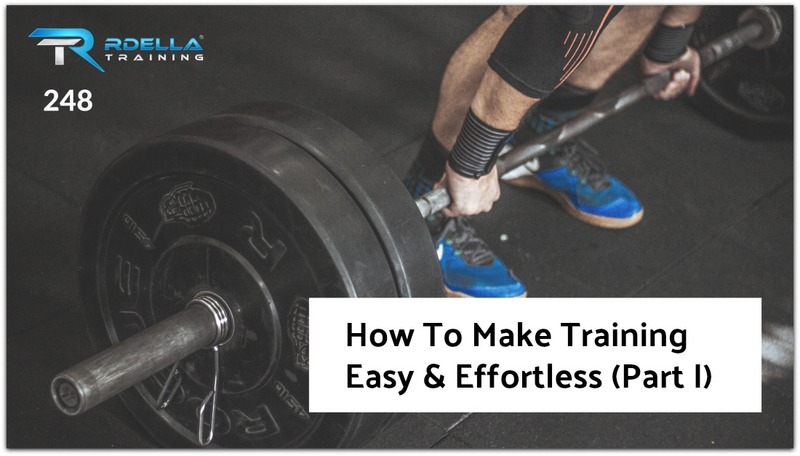 In this episode, we'll discuss the critical NEXT STEP you must do to make your training easy and effortless. If you struggle with motivation, drive, or even consistency, then this 2-part series is a "must listen to." And, even if you're training is solid, I'd still highly recommend the actions in these 2 important episodes to keep you driving forward. In this session, I introduce the powerful concept I call Value-Based Training. (#248) Let's call this a "pillar episode" here on the podcast as we dive into the psychology of your training. 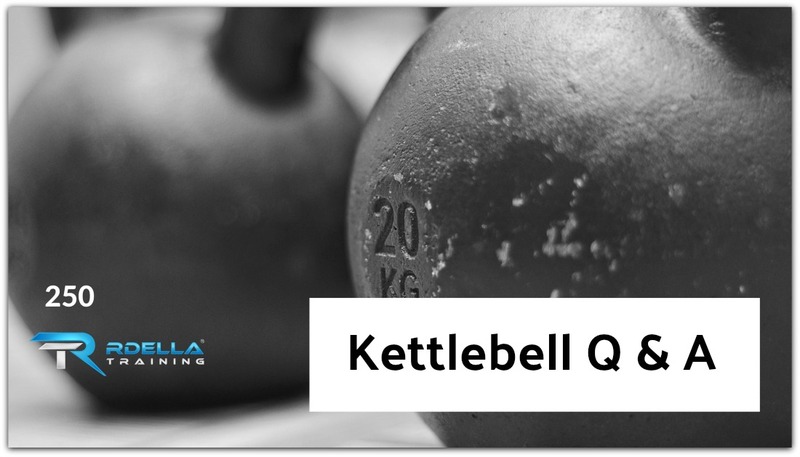 This is part 1 of a 2-part podcast series for all serious fitness enthusiasts. And coaches, you'll benefit from this, too. 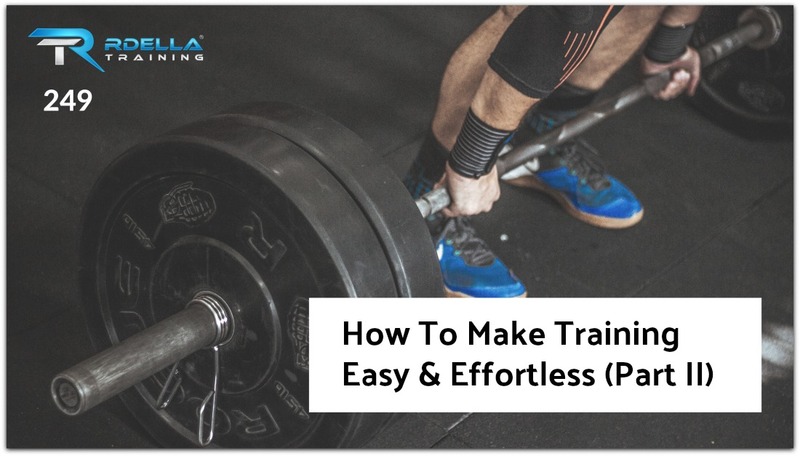 In this episode, we'll discuss the first critical step you must do to make your training easy and effortless (no I'm not kidding, but you have to listen to the context and how this works). If you struggle with motivation, drive, or even consistency, then this week's show (and next week's Part II) is a "must listen to." And, even if you're training is solid, I'd still highly recommend the actions in the next 2 episodes to keep you driving forward. This important exercise is very important with your training and fitness goals - in the short-term and long-term. 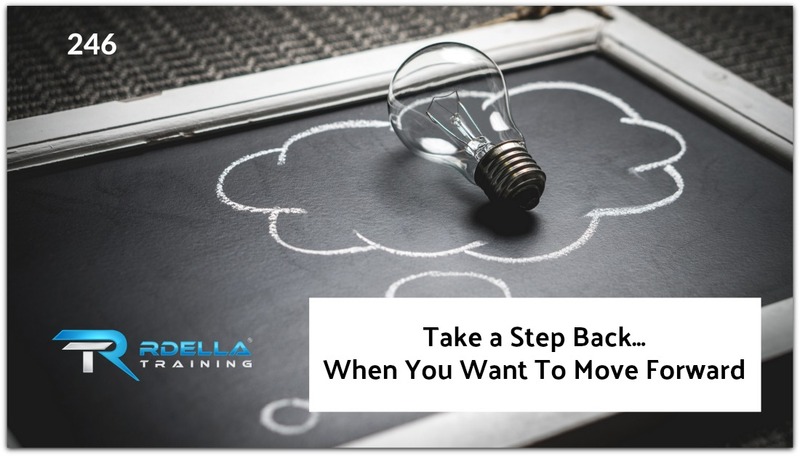 (#246) In this short episode, I'll tell you why it's a good idea to take a step back when you want to move forward with something. That's exactly what I'm doing with the podcast right now. I'll tell you the 4 reasons why the podcast is 'off schedule' these days - and why this is actually a good thing. Sometimes you have to take a step back, when you want to take a BIG step forward. I'll give you 3 examples of how this approach can apply to anything. 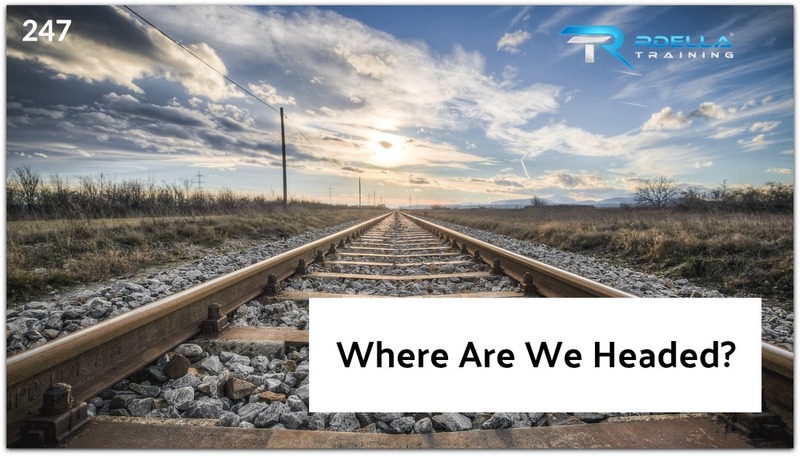 For the latest on The Rdella Training Podcast, take a listen to this week's episode. Jason and his wife Lauren opened Achieve Fitness Boston in 2012 after realizing that there were not enough gyms out there who truly cared about their members' success. 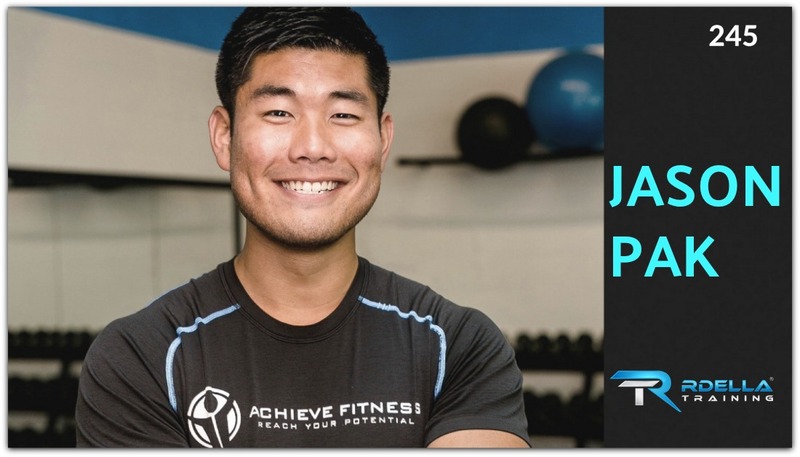 Jason's professional certifications include being an NASM Certified Personal Trainer, StrongFirst Team Leader (SFGII, SFL, SFB), Certified Functional Movement Screen Specialist (FMS), and USA Weightlifting Certified Sports Performance Coach. (#243) How do you return to training following an injury? In this week's episode, I'll share the exact framework and mindset I use to get back to pain-free performance. Many years ago, I had a devastating low back injury that changed my life. I'll share the impact of that injury and how it made me think differently about my training approach in the long term. While I was able to fully return from that injury and train at a high level, I have had an occasional tweaks throughout the years. How I approach those tweaks can be explained through the Pain-Performance Matrix. While I share specifics around dealing with low back pain, this simple model can be applied with any minor injury to return to full pain-free performance. 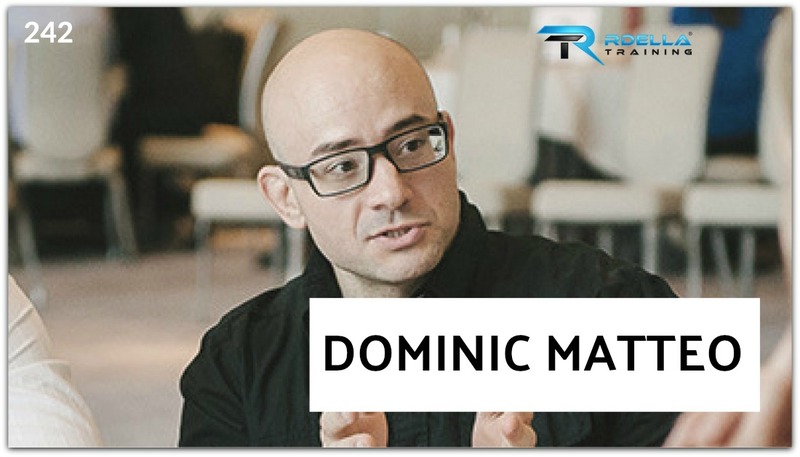 (#242) Dominic Matteo is our guest this week. In this week's session, Dominic openly shares his own story of transformation and struggles in overcoming obesity. Dominic is now a top coach at Precision Nutrition. Once morbidly obese, Dominic shed over 100 pounds and discovered a deep passion for health and fitness. 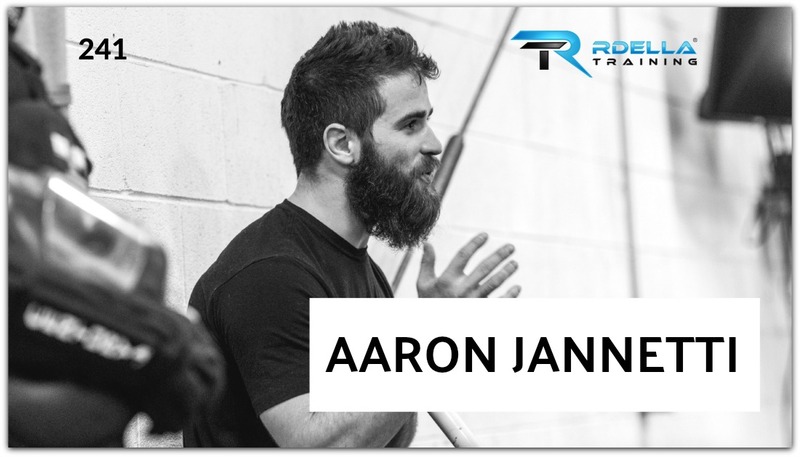 Today, he has an impressive list of certifications and credentials, over a decade in nationally competitive men's rugby, and a powerful, diverse skill set to help his clients achieve their own life change. (#241) Aaron Jannetti is our gracious guest this week on the podcast and we cover an important (and uncomfortable) topic. Aaron is the author of the book, "How To Survive An Active Killer: An Honest Look At Your Role In The Age Of Mass Violence." Aaron is a self defense expert, teacher, coach, and author. This is a riveting, honest, and actionable interview discussing how we can empower ourselves in a time of mass violence.